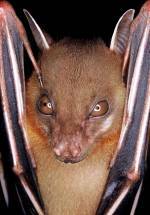 By the end of this century, more than a fifth of South East Asiaâ€™s bats may be globally extinct. My research centers on the study of chiropteran diversity and the processes that create it (speciation), maintain it in intact ecosystems (community ecology), and preserve it in the face of human disturbance (conservation biology). 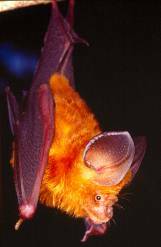 My work focuses primarily on the insectivorous bats of South East Asia; a species-rich group that occurs as highly diverse assemblages in the threatened rainforests of the region.